Hi, I’m Jilly Blankenship. I’m a Neonatal Nurse, Lactation Consultant & Mom. 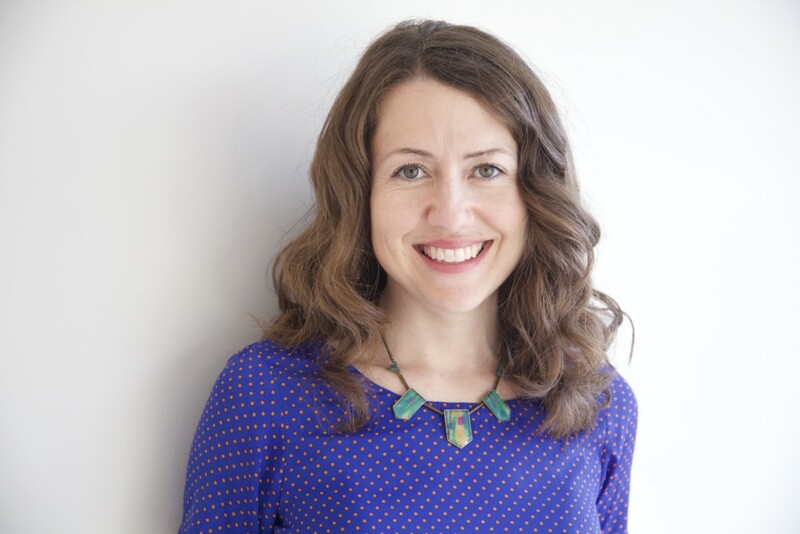 I help exhausted parents get their babies and toddlers sleeping well, so they can get their energy back, feel like themselves again and start enjoying all the little things. Do you need help getting your child sleeping better? If so, I’m here to help. 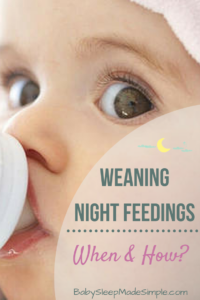 Ready To Get Your Baby Sleeping Through the Night? Your personal guide to getting your baby sleeping all night & waking later every morning. 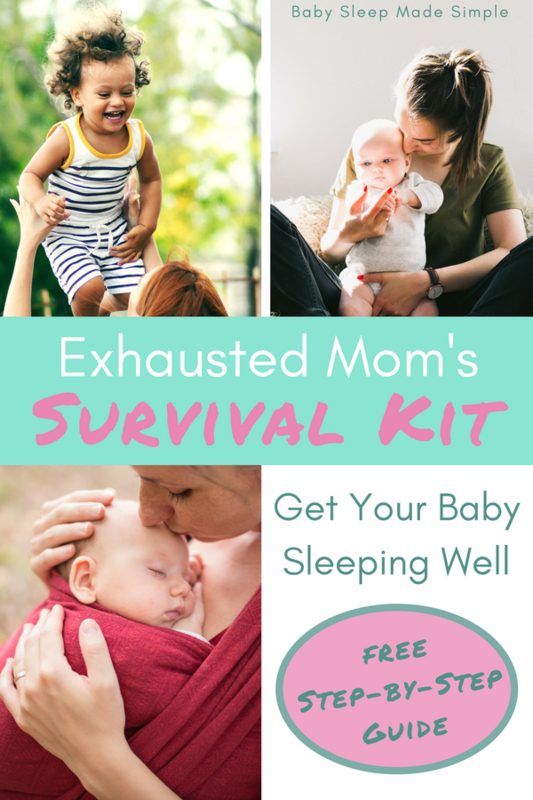 Discover a caring and attentive approach for getting your baby sleeping all night, that’s 100% safe and in tune with your parenting philosophy. Step-by-step nightly guides that walk you through the exact steps of what to do, when & how! I’ve created a range of methods to help your baby sleep and you choose the one that’s best for your family. Daily messaging support (Mon-Fri) inside our private Facebook group & regular live calls with Jilly. One-year access to the program & 6 months access to personal support from Jilly. 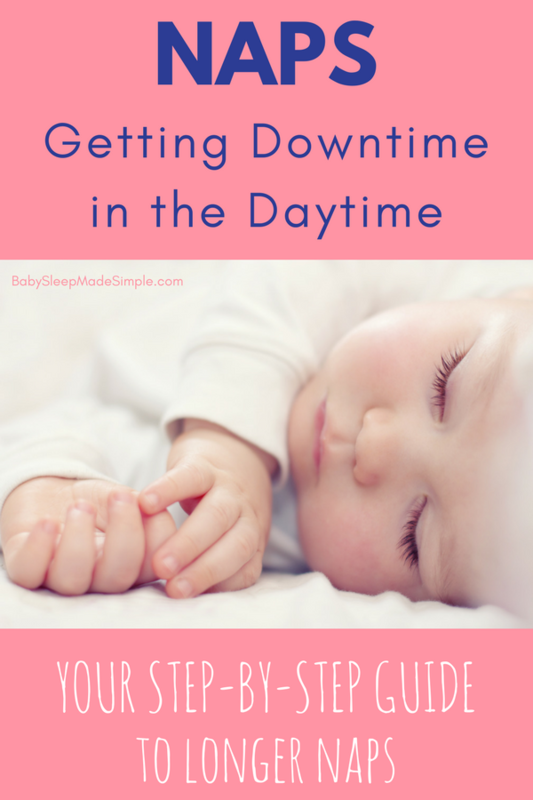 Discover exactly how to get your child taking long, restful naps everyday. 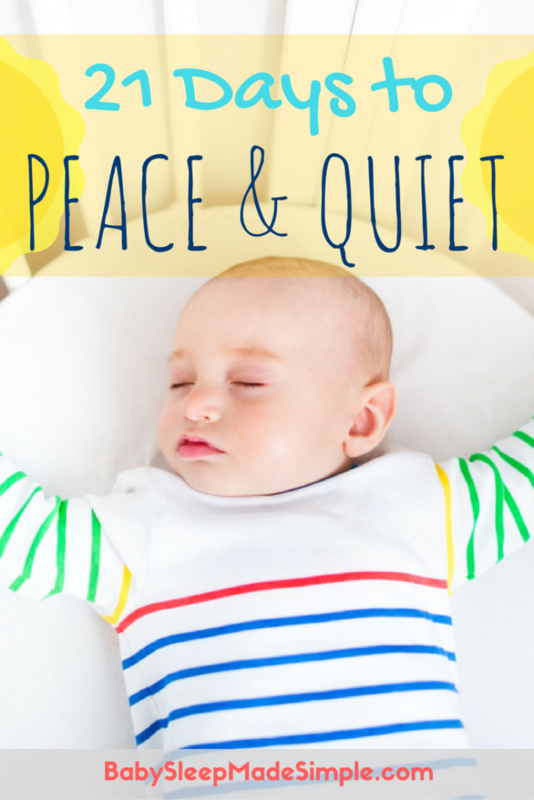 Create a great napper between daycare and home. How to navigate siblings with competing nap needs & schedules. Get a simple & practical daily schedule that works for your family. How to easily fit developmental activities into your daily routine. Daily messaging support (Mon-Fri) inside our private Facebook group. Lifetime access to the program & 6 months access to personal support from Jilly. Looking For General Advice & Tips? 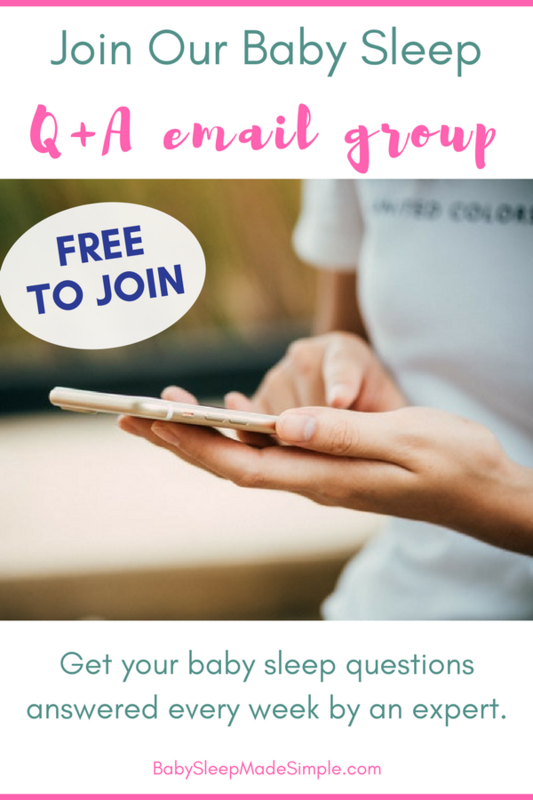 Great option if you want to stay “in the loop” on all things baby & toddler sleep!